I love a good pampering session, who doesn’t right? 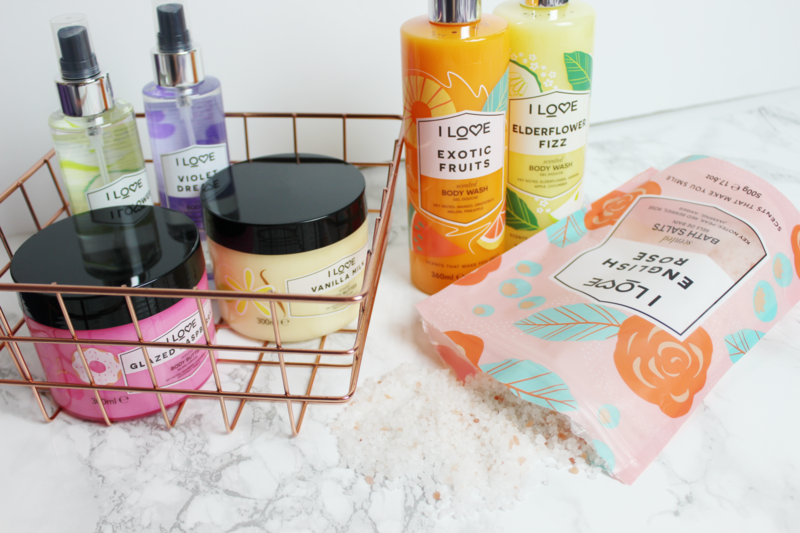 This post will be about a few bath and body products that will definitely get you in that pampered mood! 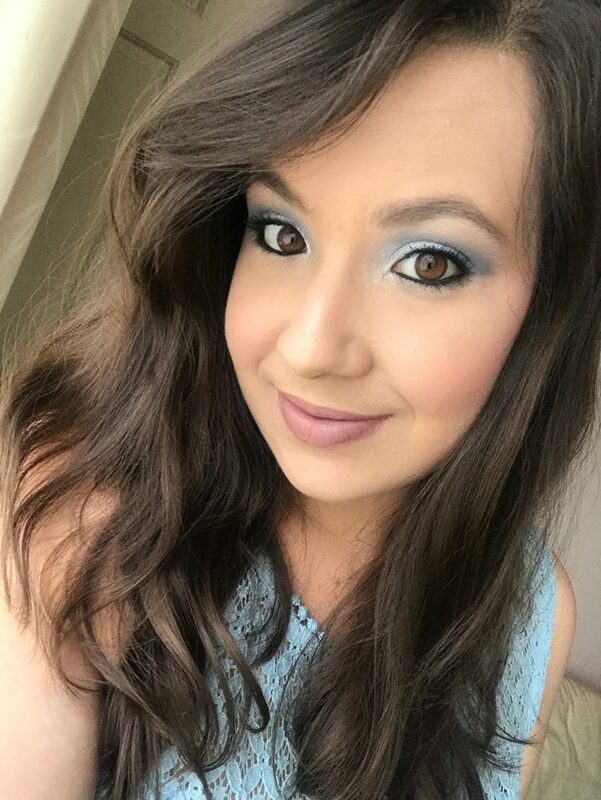 The lovely team at I Love Cosmetics has kindly sent me some of their products to review and I got so excited by this package. 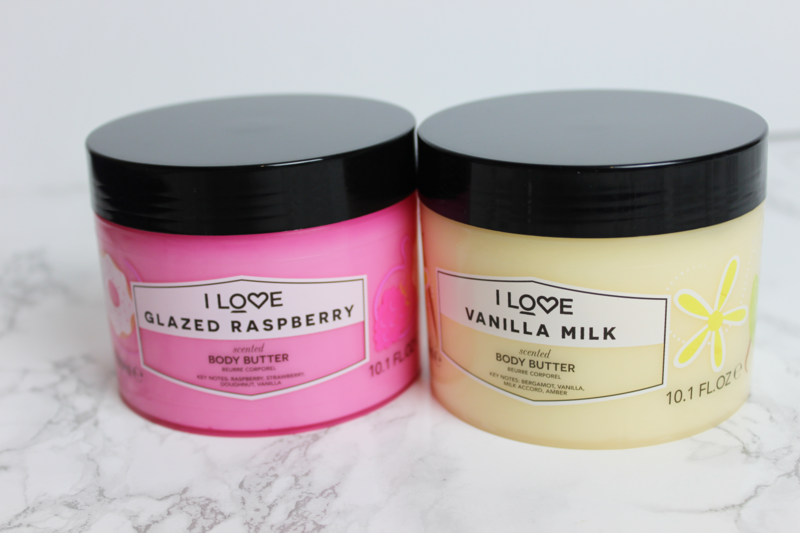 The products looked so good at first glance and they have also changed their branding, which also looks great! I received a variety of their new products such as body butters, body washes, body mists and also bath salts. I bath every night, so I love bath products, it just makes bath time that extra bit lovely and relaxing. 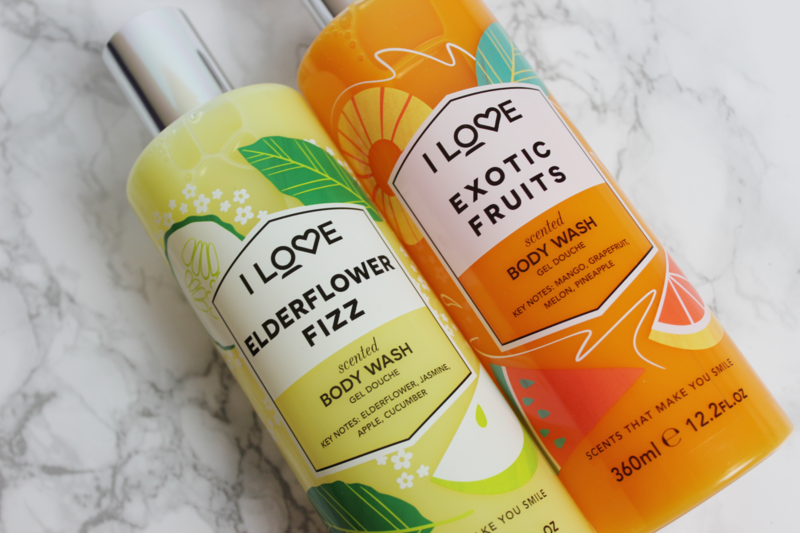 Body washes are the one bath product that I go through the most and use them on an every day basis! I love how the imagery on each of the flavours are shown on the bottles. Each key note of the scent is showcased on the bottle, which I think looks so cool and a really nice touch to the overall packaging! They both have really lovely scents. I’m a little surprised that I like the Elderflower Fizz scent because I normally don’t like floral scents, but this smelt so fresh. Accompanied by the key notes of Elderflower, Jasmine, Apple and Cucumber, it really combines into a lovely, fresh smelling scent. The Exotic Fruits scent is so good to! It actually reminds me of a particular juice drink from my home country in Cape Town, South Africa, so I really enjoy this one! The Exotic Fruits has key notes of Mango, Grapefruit, Melon and Pineapple. It also sounds like good ingredients for a nice mocktail or juice drink! To be honest, I love anything with Pineapple, so it definitely has my vote. The body washes lather up really well in my loofah to. The packaging has also been well made here as you have the imagery shown from within the bottle this time and you can see it through the liquid. I don’t use body mists that often because I feel like this is the kind of thing that you need to keep in your bag and top it up while you’re out and about as a refresher of some sort. 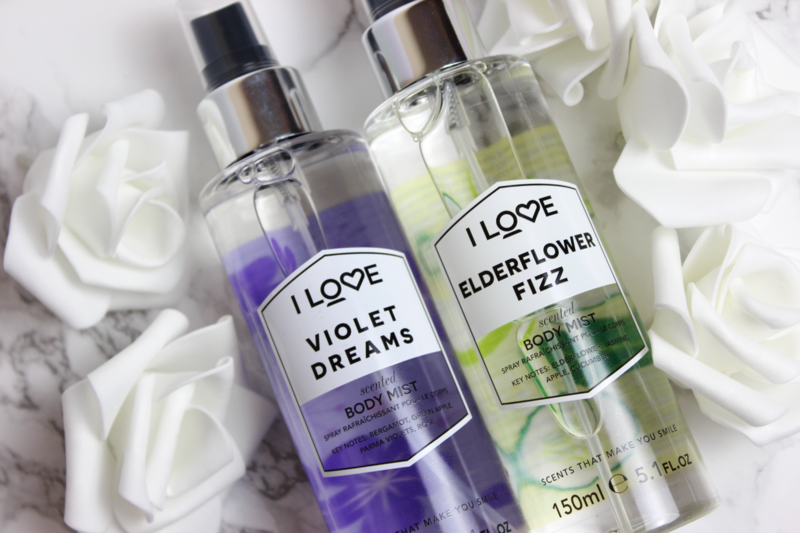 Violet Dreams has key notes of Bergamot, Green Apple, Parma Violets and Rose. Elderflower Fizz has key notes of Elderflower, Jasmine, Apple and Cucumber. Usually my hand bags are too small to carry this around but my every day hand bag is big enough, so I will have to stick this in my hand bag and have a spritz throughout the day. It is very refreshing and they both smell great to. Once again, they have the imagery showing proud on the products of each of the flavour. The Glazed Raspberry has a doughnut and and the Vanilla Milk one has the vanilla bean flower. It’s such a cute touch and I like that. Both of these products have a very strong and fragrant smell. If you do not like your body lotions to have a strong smell to them, then I don’t think you will enjoy using this. 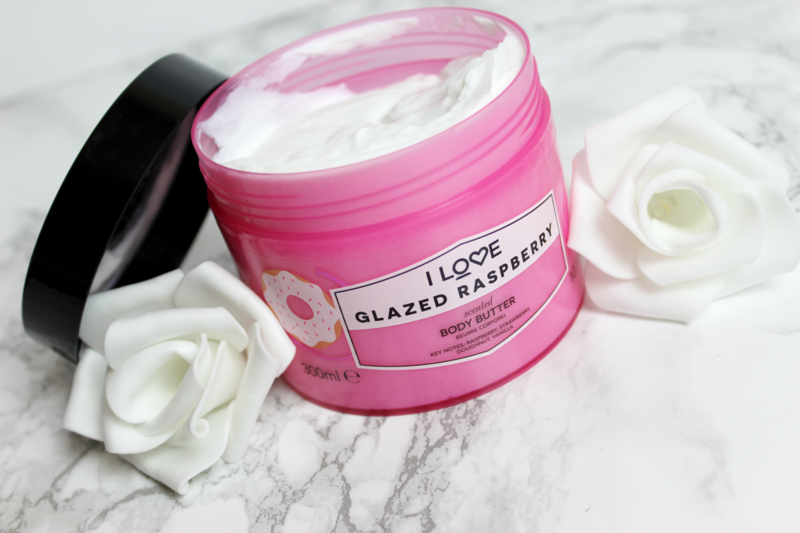 It doesn’t bother me too much, it still does soak very well into the skin and when I used the Glazed Raspberry one, I still smelt a bit of it in the morning on my skin from when I applied it the night before. The Glazed Raspberry has a very sweet scent to it – cherry lovers will enjoy the smell of this. 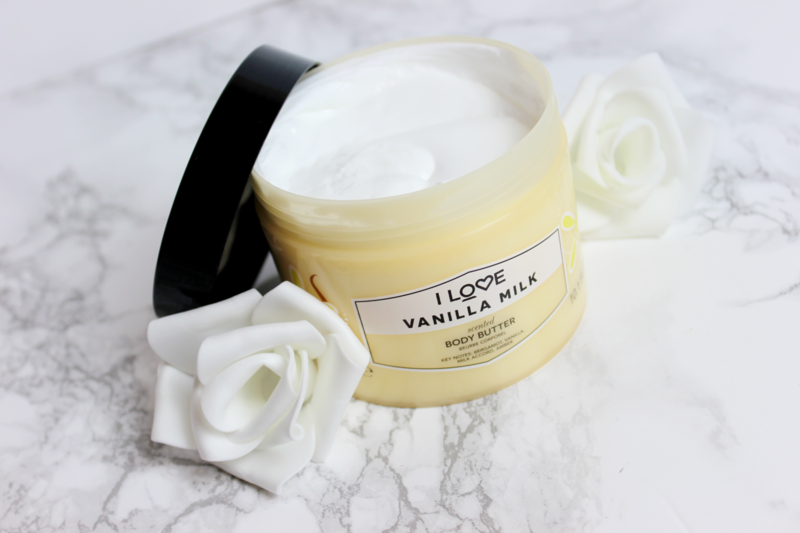 The Vanilla Milk scent should smell like vanilla, but I must admit, the first smell that comes to my nose is the strong smell of creamy butter. After my nose gets past that smell, I can then smell the other key notes but the butter smell is quite strong with this one. 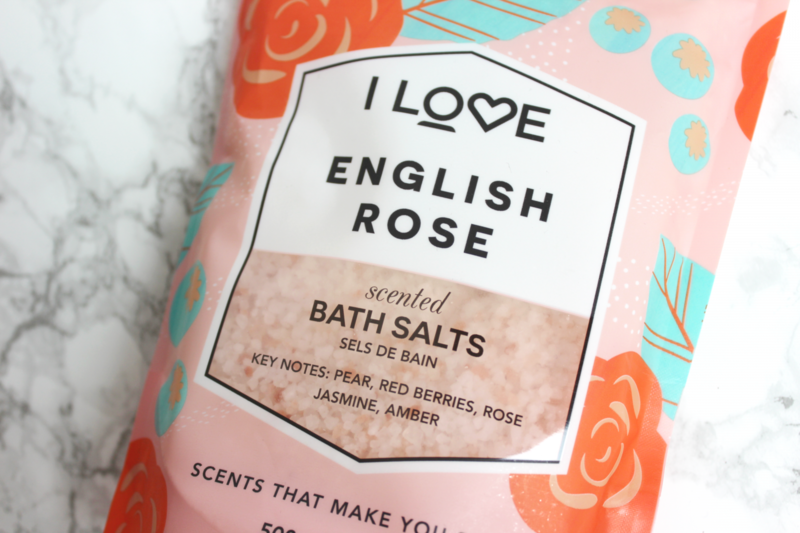 This is something that I feel is unique because I’ve not seen a lot of affordable brands that have bath salts in their collections. This smells so so good! Just imagine a rose scented fragrance with the added fruitiness mixed in with it. A great mix of floral and fruity. When I added it to my bath, it just creates such a relaxing aroma. It takes a few minutes for the salts to completely dissolve in the water but I love it. 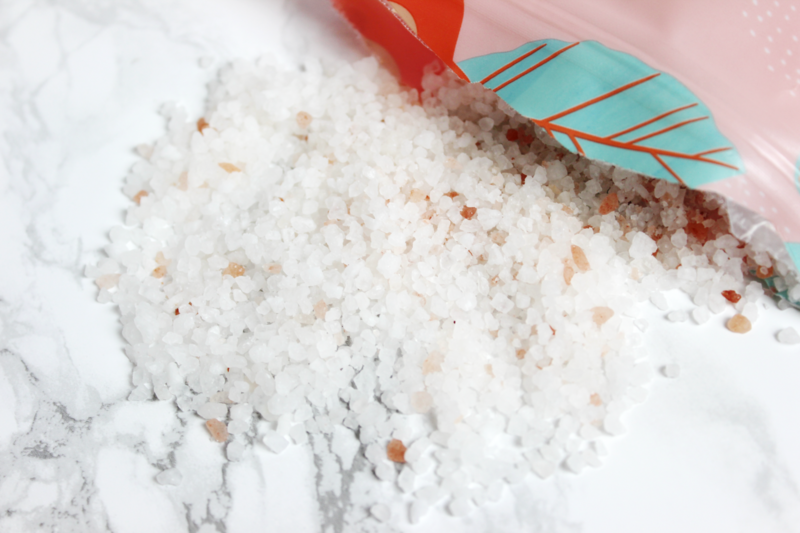 I feel like bath salts adds a luxurious touch to your bath. I’m tempted to get the Violet Dreams scent of this! OH and the Exotic Fruits one! I know what you’re thinking, you probably feel like having a good ol’ pamper session of your own right about now. I say do it, treat yourself and relax – you deserve it! 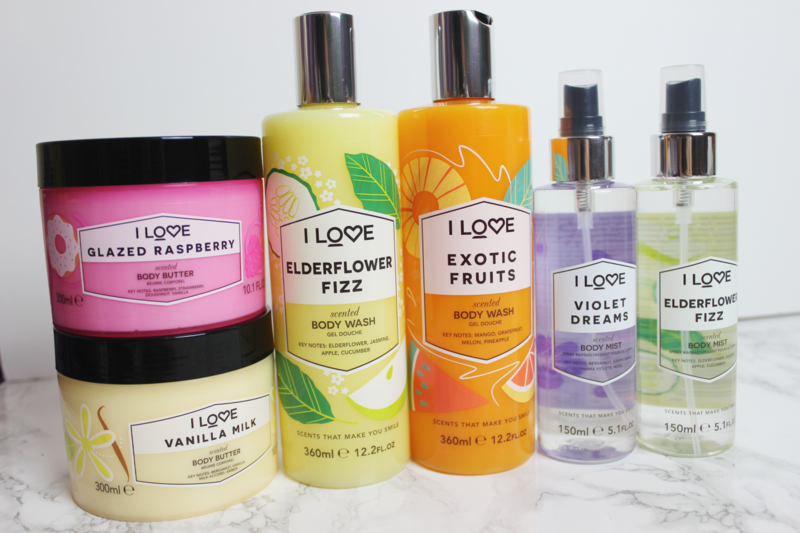 Each scent has their own range of products, for example, the Exotic Fruits flavour will have their own scent in a body butter, body mist, bath salts and the body wash. So if you’re a big fan of one particular scent, you can get that same scent in all the different products. If you have a look on their website HERE, you will see that they still sell some of their products with their old branding. 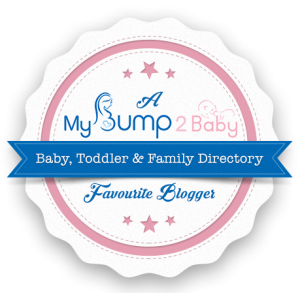 You can now see the difference and how they’ve changed their branding – I really like the new look! Thank you once again to I Love Cosmetics for sending me all these goodies, I have definitely been enjoying them so far. These are newly released products and were launched about a month or so ago. I would recommend these products to you all and they are really affordable to! You have most likely seen their products in Superdrug stores but they also have them in Sainsburys so they are easy to get hold of. If not, you could always order direct from their website to. Hope you all have a lovely bank holiday weekend!